Living in Florida, I’m spoiled by unexpected beauty. 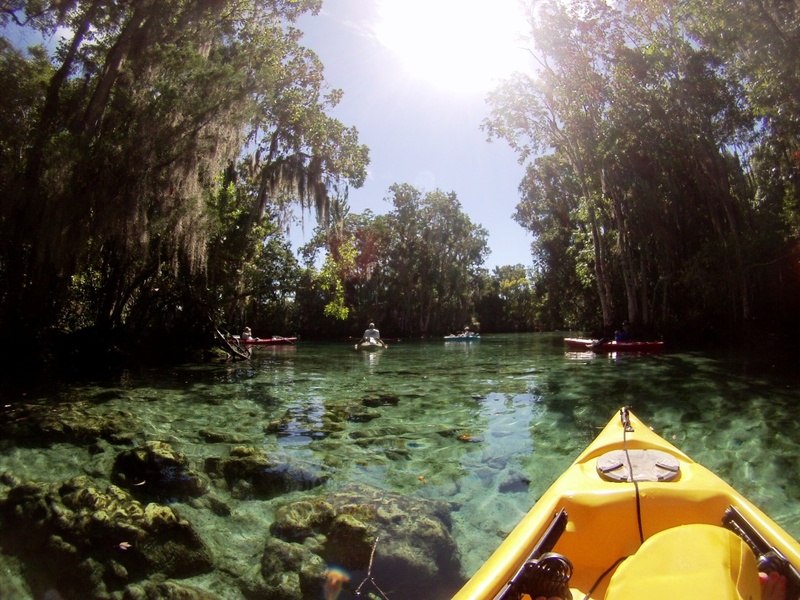 Last month, the Sunshine State surprised me again when I paddled a kayak out to Three Sisters Springs in the Crystal River National Wildlife Refuge in Crystal River. A Snorkeler at Three Sisters Springs, Crystal River National Wildlife Refuge, Fla.
Mystical trees dripping with Spanish moss lined the narrow waterway leading into the crystal-clear springs. 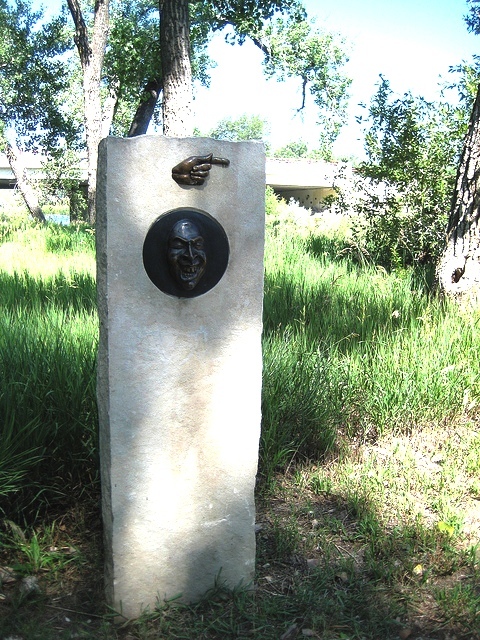 Once in the springs, it was as if I had paddled into an aquatic fantasy land. While gasping in awe, my eyes soaked up the clarity of the water, my soul inhaled the peaceful solitude, and my skin drank in the Florida sunshine. 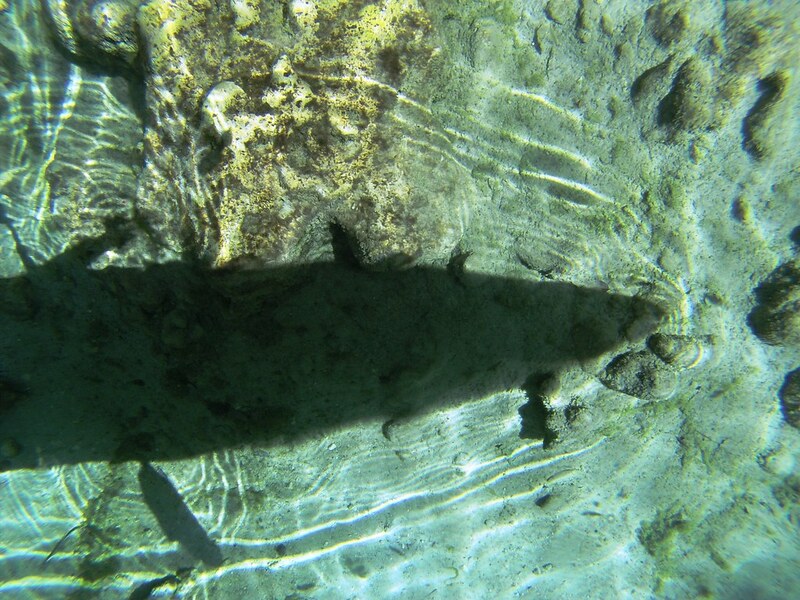 It’s common to see manatees in the springs however, I had missed their appearance by an hour or so. That was okay because I was taking in the visual feast. I paddled around the perimeter of the springs then over spring vents. Small fish swam beneath my kayak almost in synchronicity with the shadows of water ripples dancing on the springs’ floor. “Could life be any better?” I thought. I’m not sure it could be, but once again, I was reminded of the good life I’m living in Florida. 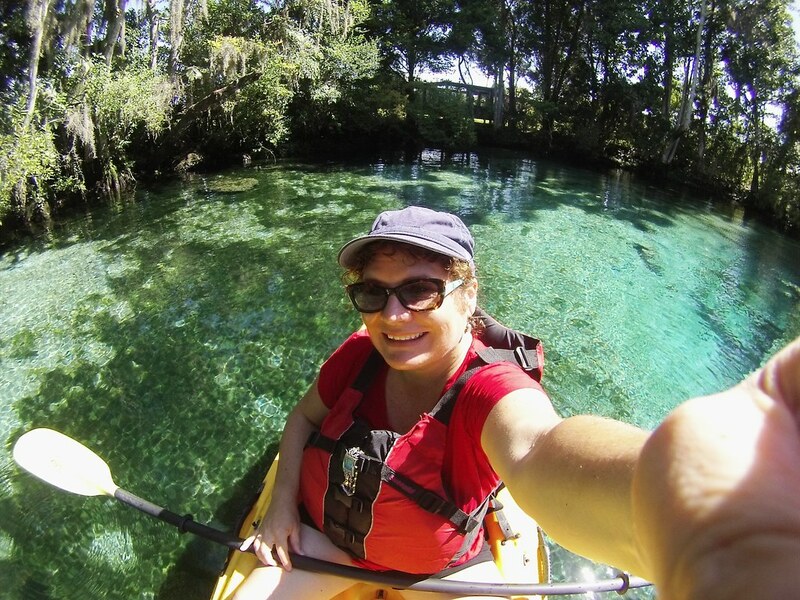 My #SpringsSelfie at Three Sisters Springs, Crystal River, Fla. I need to thank freelance writers Amanda Mims and her husband Kevin Mims, who happens to be VISIT FLORIDA’s Outdoors and Nature Guy, for the introduction to Three Sisters. 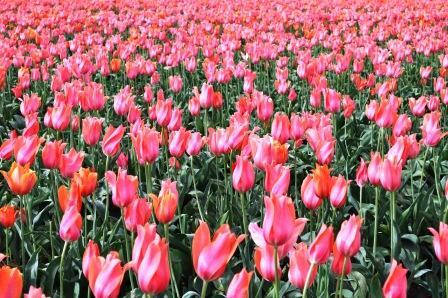 The Mims share their passion for these fragile springs by posting gorgeous images to their social media channels. 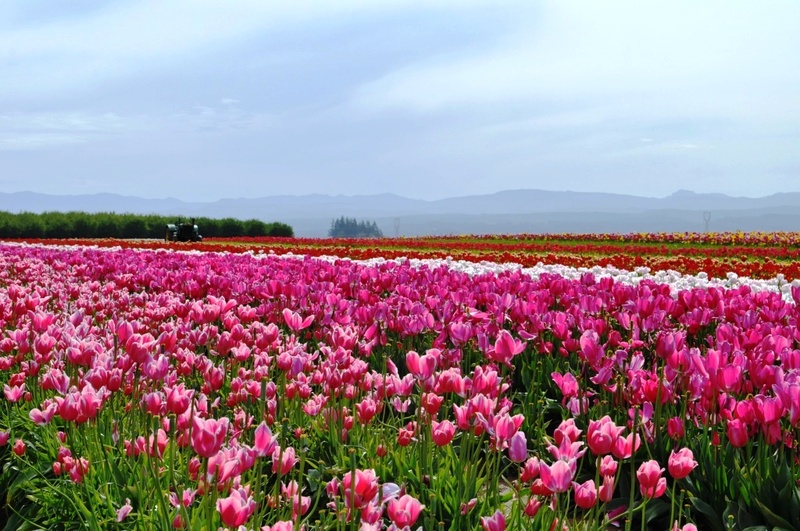 A conference may have led me to the area but it was their photos that inspired me on this adventure. See My Kayak Shadow? Three Sisters Springs, Crystal River, Fla. 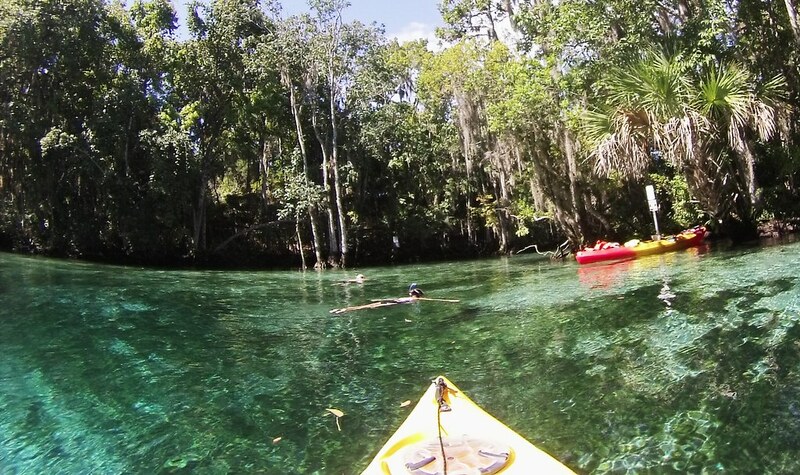 Most times of the year, the only way to get out to the springs is to either by joining a guided boat tour – most likely a snorkeling trip to swim with manatees – or rent a kayak. 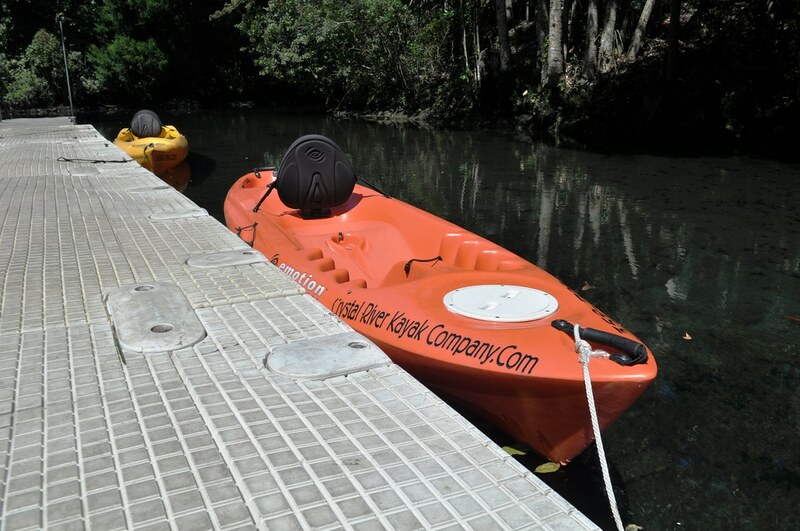 Since I didn’t plan accordingly, and by plan, I mean, I didn’t set my alarm clock early enough to hop on a boat tour, I ended up renting a kayak from Crystal River Kayak Company (Tel: 352-795-2255). Now, since this was September, typically a lull time in Florida tourism, I lucked out with my lack of planning. If I had done this in say, February, March or even sometime in the spring or summer, chances are I would not have been able to walk up and rent a kayak. I also would not have had the water pretty much to myself. I Rented My Kayak from the Crystal River Kayak Company, Crystal River, Fla. Although I’m comfortable in a kayak, I’m not comfortable navigating but the kayak company gave me a handy map as well as perfect verbal instructions on how to get where I wanted to go. Although the grid of canals looked intimidating, it was pretty easy finding the springs. It was a about a 15 to 20-minute paddle through a residential area to the wildlife refuge. Even easier was finding my way back. The Pool at Plantation on Crystal River, Crystal River, Fla. 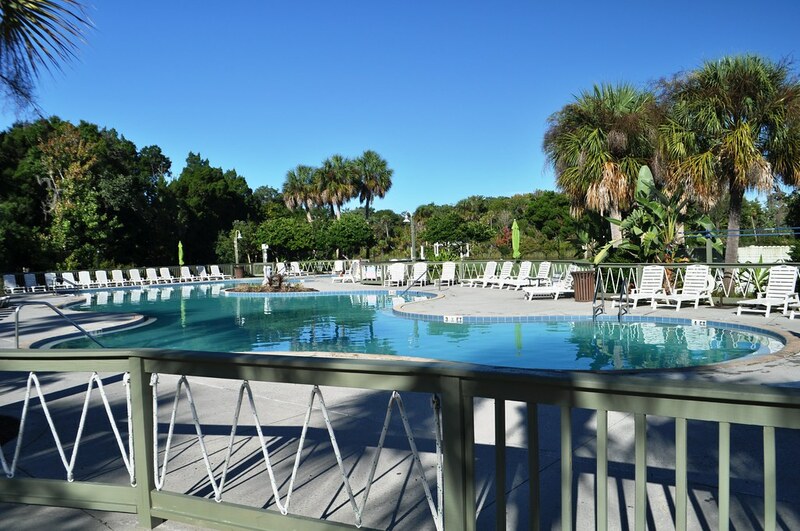 I based my stay at the at the Plantation on Crystal River (800-632-6262), in Crystal River. In addition to comfy rooms, gorgeous pool, and golf course, they have a marina in which guests can hop on a boat for manatee tours along with fishing charters and boat and kayak rentals. The resort’s restaurant, West 82º Bar and Grill, is pretty tasty, too. If the above video does not play, view it here.